Which Refreshing Slurpy Flavor Will You Try? Happy TeaHouse & Café has a large drink menu that includes juice, tea, bubble tea, and Thai tea in addition to our slurpy selections. Also, we have a snack and meal menu, are open late, offer free Wi-Fi for customers, and have plenty of indoor and outdoor seating. 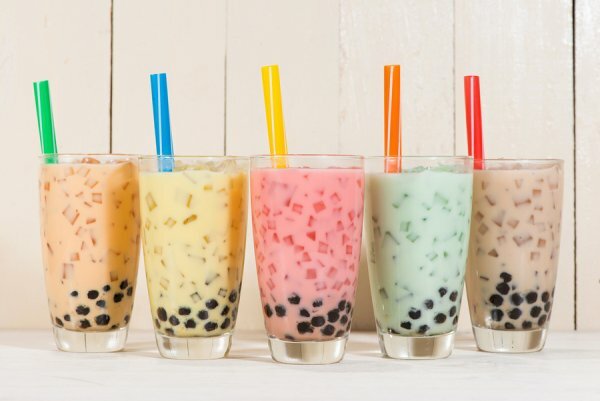 If you’d like to try one of our delicious slurpy flavors, then please visit our tea house serving Houston or call (713) 469-3275 to learn more.